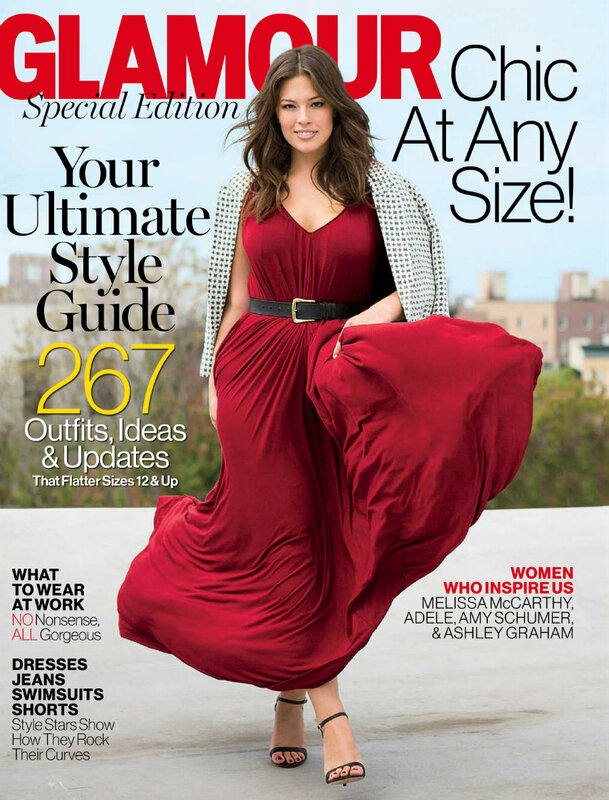 Glamour magazine recently published a special issue in where they celebrated plus size women with Ashley Graham- plus size supermodel- in the cover. Next to the supermodel a text that wrote “Women who inspire us” mentioned actress Amy Schumer, who wasn’t thrilled about the special issue. Actress Amy Schumer published in her Instagram account on April 5th a photograph of Glamour’s magazine cover with her name. The photographed was accompanied by a statement of the actress explaining why she didn’t agree with the magazine. Schumer assured that while she thinks plus size women are beautiful and healthy women, it’s a size that goes from size 16 and up in America while she only goes between 6 and 8 in size. “@glamourmag put me in their plus size only issue without asking or letting me know and it doesn’t feel right to me. Young girls seeing my body type thinking that is plus size?” Stated the actress in her Instagram post. Schumer proceeded to ask followers for their thoughts on the matter while assuring hers were “not cool glamour not glamorous”. 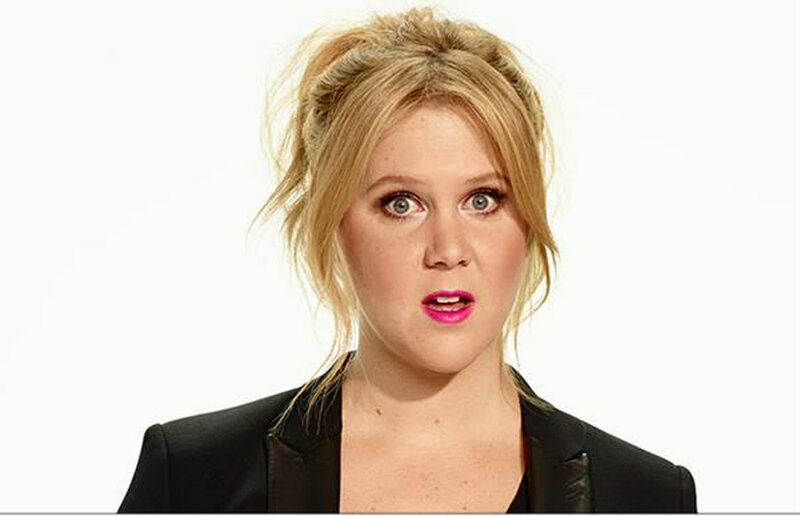 Amy Schumer has always been a great advocate for body acceptance. Recently, she talked about her size and body while accepting the 2015 Glamour Women of the Year in June where she assured that her 160 lbs didn’t stop her or her romantic life. “We love Amy and our readers do too – which is why we featured her on the cover of Glamour last year. The cover line on this special edition- which is aimed at women size 12 and up simply says “Woman Who Inspire Us” since we believe in her passionate and vocal message of body positivity is inspiring,” said Glamour’s spokesperson. Schumer fans responded to the post in different matters but in overall, everyone seemed to agree with the actress on the concept of “Plus-Size” they handle. The dispute ended with a video uploaded by Schumer into her Instagram account in where she was flying a kite, on a beach, in a bikini. The caption of the post read “Bottom line seems to be we are done with these unnecessary labels which seem to be reserved for women”. In the same cover of Glamour’s magazine right under the title ‘Women Who Inspire Us’ apart from Schumer’s name, Adele and Melissa McCarthy’s names appeared. McCarthy has also been a great advocate into the plus size matter on the Hollywood and fashion industry. She has constantly reassured the industry on her thoughts on the matter, stating that the world ‘plus size’ is a label and women don’t need or want to be labelled.